Lindslee: Why did the Chicken Cross the Road? 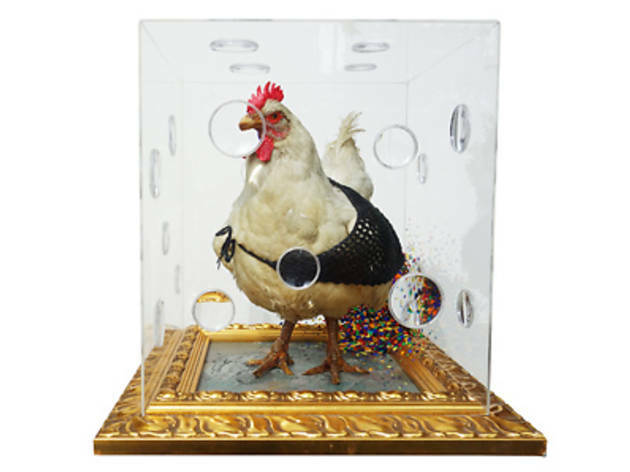 The Filipino artist’s new exhibition uses a bunch of taxidermised chickens to portray his observations and frustrations with the art world. 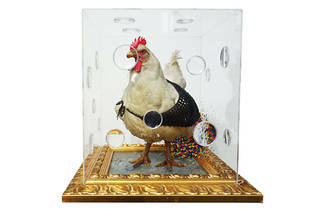 Find out more about the artist and his fascination with taxidermy in our preview story.